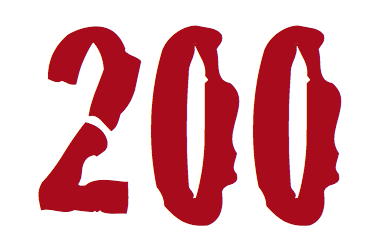 200 is the smallest number which cannot be made prime by changing one of its digits (whatever the hell that means). A 200-million-year-old fossil of a skeleton reptile called the tanytrachelos is now on display in the New Jersey State Museum in Trenton. “I thought it should be in New Jersey,” says fossil finder Steven Stelz. 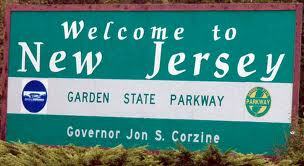 “It wasn’t getting enough exposure.” And New Jersey is such a hot tourist spot so that makes sense. Recently divers found a 200-year-old bottle of champagne on a shipwreck in the Baltic Sea–the oldest beverage on record ever consumed. Apparently, it’s fantastic and, corked, would sell for $68,000 a bottle. Why’d ya open it?? Thank you for continuing to read and for all of your comments. Love you guys!! This entry was posted on August 11, 2010 at 1:06 pm and is filed under The story behind the story with tags Baltic Sea, divers, fun facts, number fun, oldest beverage, readers, tanytrachelos, two hundred. You can follow any responses to this entry through the RSS 2.0 feed. You can leave a response, or trackback from your own site.